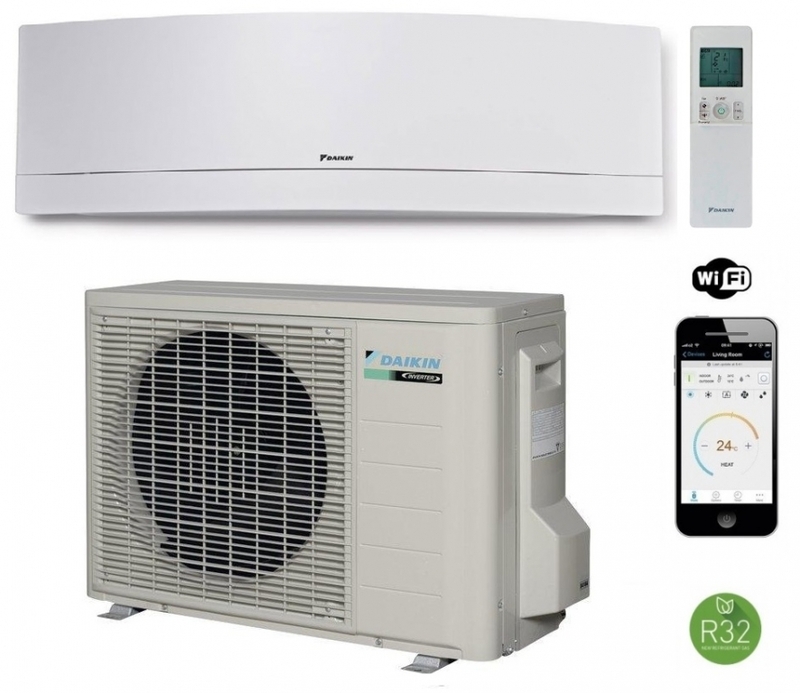 The Daikin Emura range creates the optimum comfort zone all year round heating and cooling. The model the white Emura FTXJ20MW incorporates a stylish, low-profile design, wireless remote controller, night set mode, air purifying filter, a presence sensor and 5 different fan speeds with the added bonus of Wi-Fi. All models are available in white or silver, this is the new R32 refrigerant model.